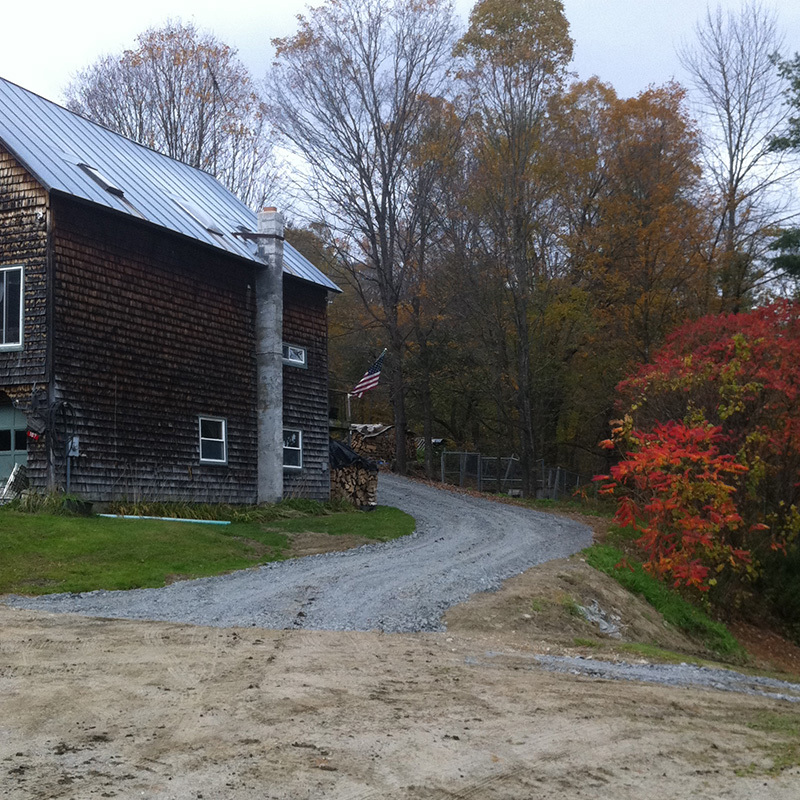 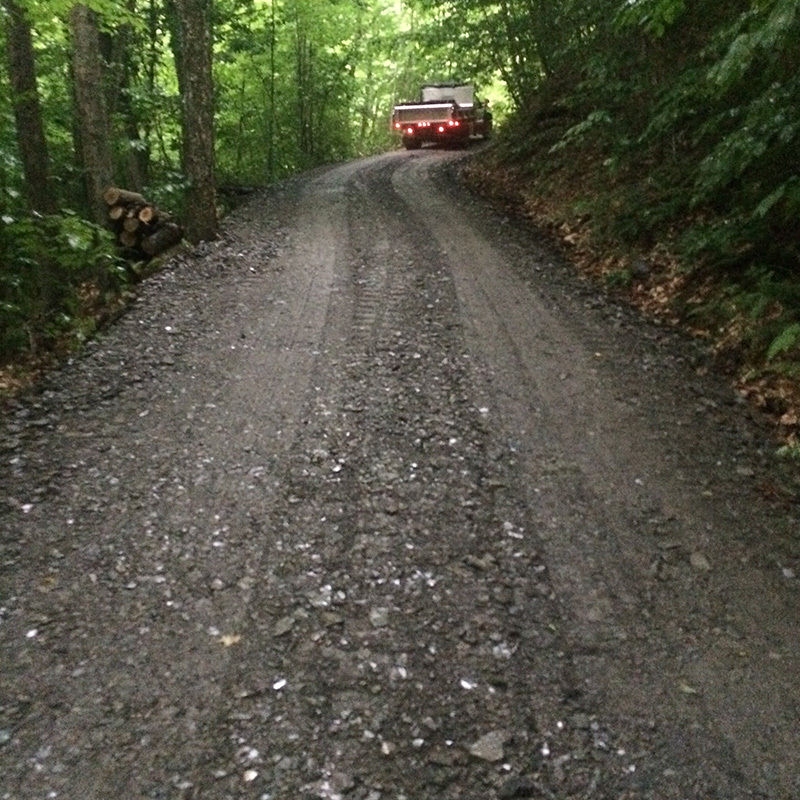 Driveway Repair & Improvement Project Location: Woodstock, Vermont Type of Work:Driveway Repair Year: 2014 Project Summary Driveway repair and improvement in the village of Woodstock, 2014. 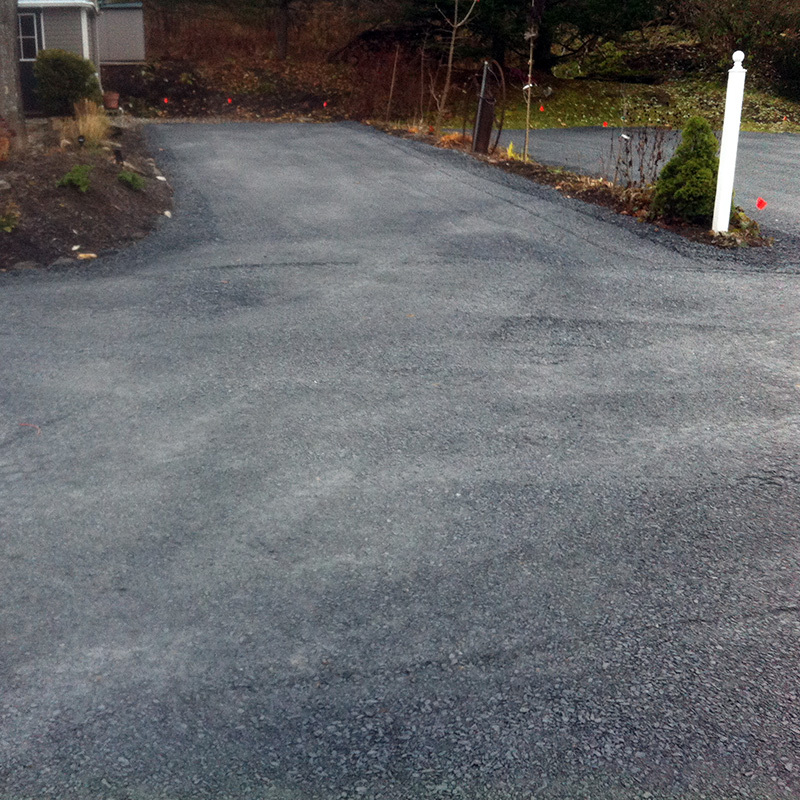 The existing driveway was graded and reshaped, then new material was imported, graded, and rolled, in order to provide a durable, long lasting surface. 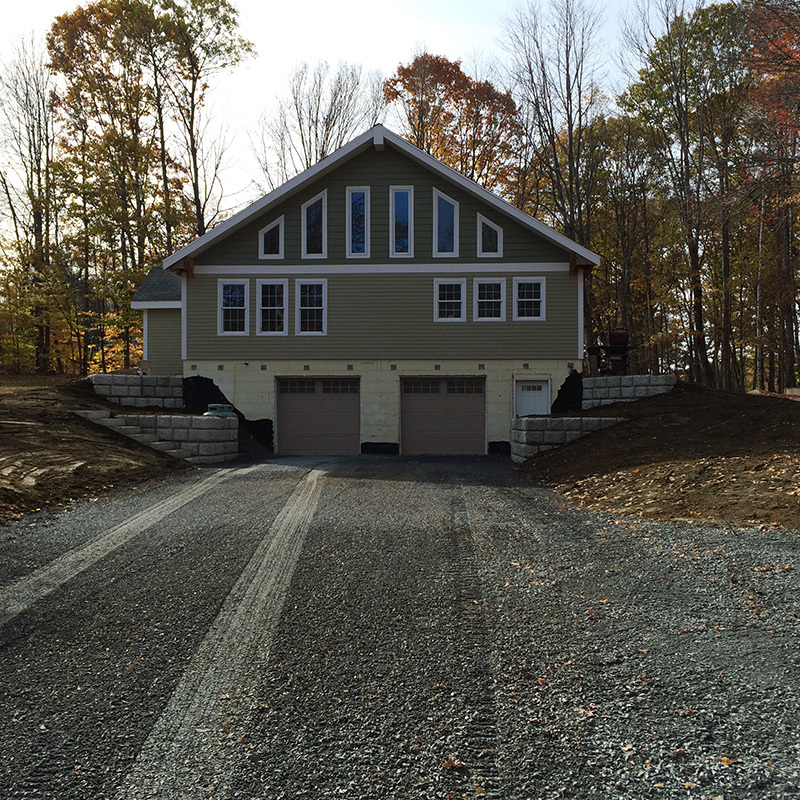 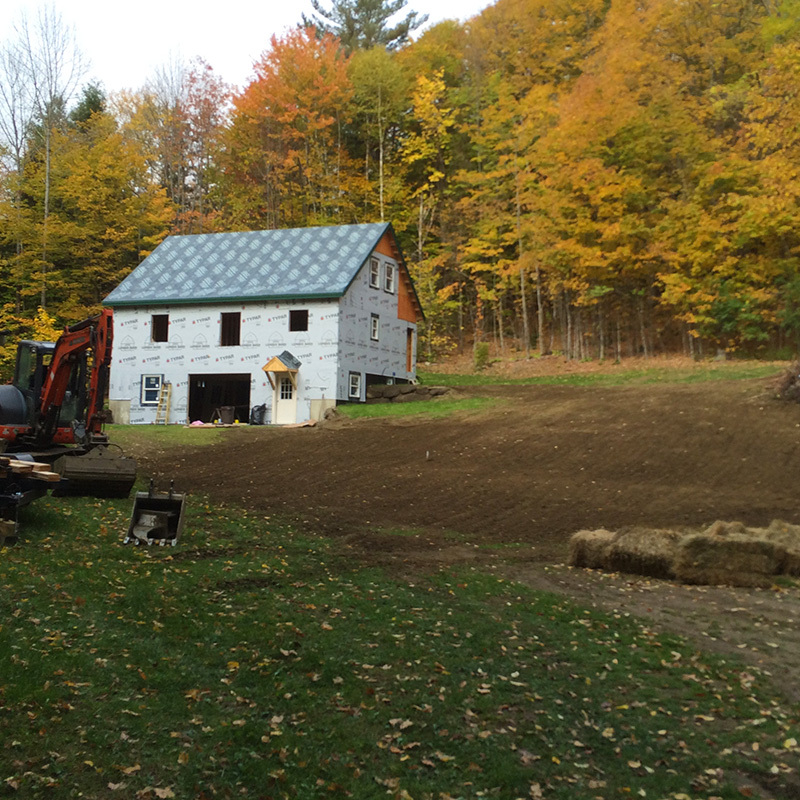 Installation of New Driveway and Drainage Project Location: Reading, Vermont Type of Work: Drainage Work, Driveway Construction Year: 2016 Project Summary Installing a base course of 2 1/2" hardpack to access a camp in Reading, VT. 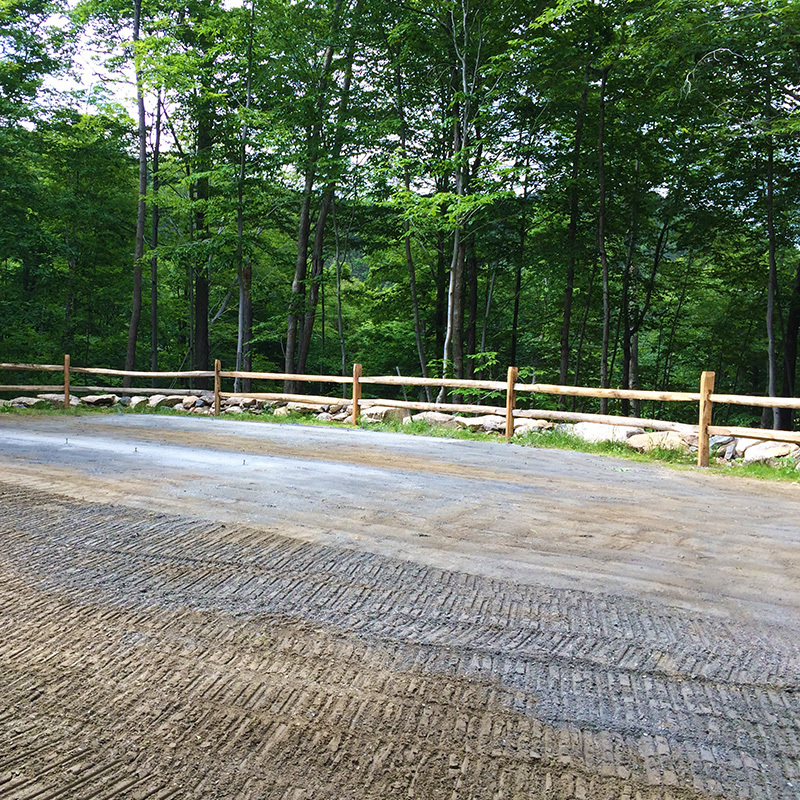 Complete Construction Site Work on the Mountain Project Location: Ascutney, Vermont Type of Work: Building Site, Drainage Work, Driveway Repair, Trail Repair & Installation Year: 2016 Project Summary This was a very fun project, consisting of prepping for five rustic cabins at Mt Ascutney State Park.